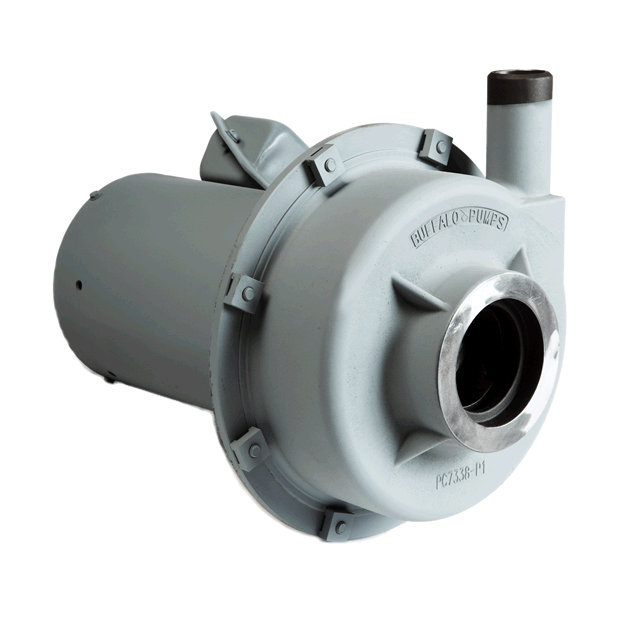 Buffalo Pumps is the Premier Pump Manufacturer and Supplier, Located in Western New York! 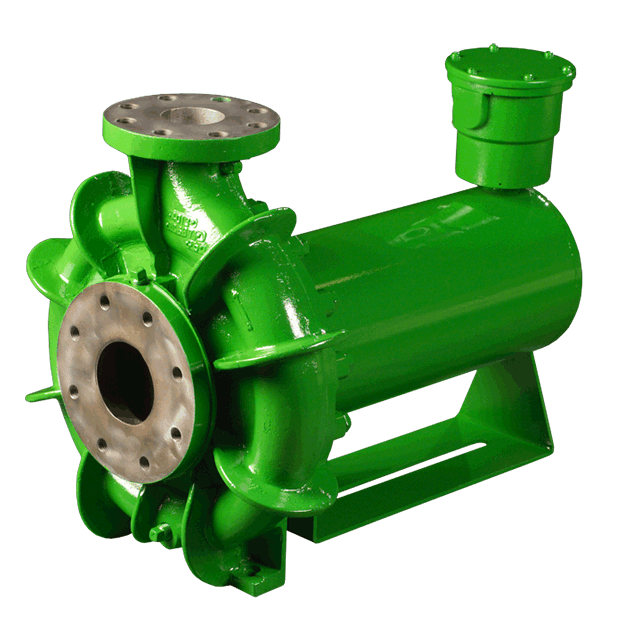 Quality centrifugal pumps have been manufactured by Buffalo Pumps and its predecessors for more than a century. While the defense market has been a significant segment of our business, commercial pumps have been the mainstay of our operation. We are a key supplier in the refrigeration, paper and lube-oil markets for all the major OEM’s. 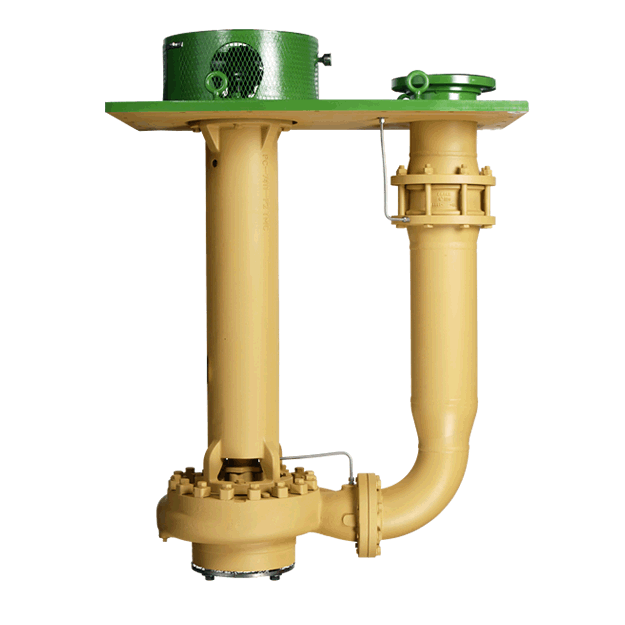 In addition, our canned pump technology has long been recognized as the most advanced in the industry. We have overhaul capabilities to reproduce parts that were originally manufactured 40-50 years ago. Because of advances in technology, replacement parts are often superior to the originals. Today, we hold ISO 9001-2015 certification as a pump supplier of the highest quality and dependability. 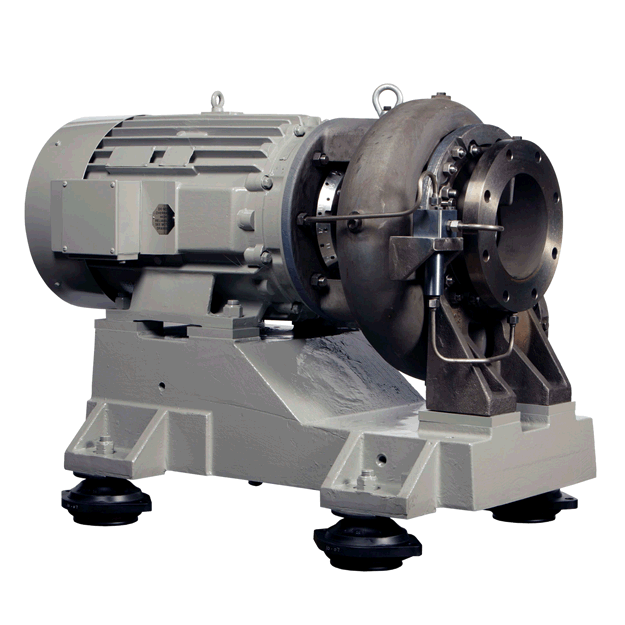 We provide pumps that meet Military and customer driven one-of-a-kind specs.